How it works: Simply fill the No Drip Chain luber™ with the lubricant of your choice. While back-pedaling, place the applicator head on the chain and squeeze the bottle. A wicking pad in the applicator head will ensure that every link is evenly coated, without lube dripping or flying all over the place. 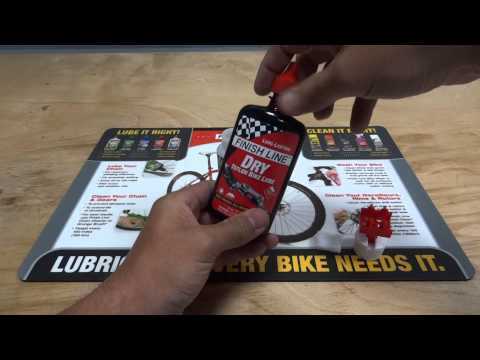 Saves time, saves money; uses 50% less lube each time you lubricate your chain.